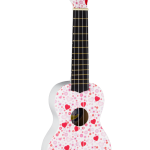 Kala make some of the finest Ukuleles in the business. A concert is the next size up from the more common soprano size. A concert is just slightly louder and fuller sounding, but still easy to hold and play. 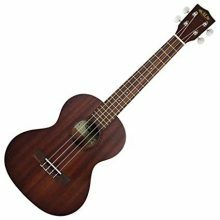 Great quality ukulele with Aquila strings and a padded bag.